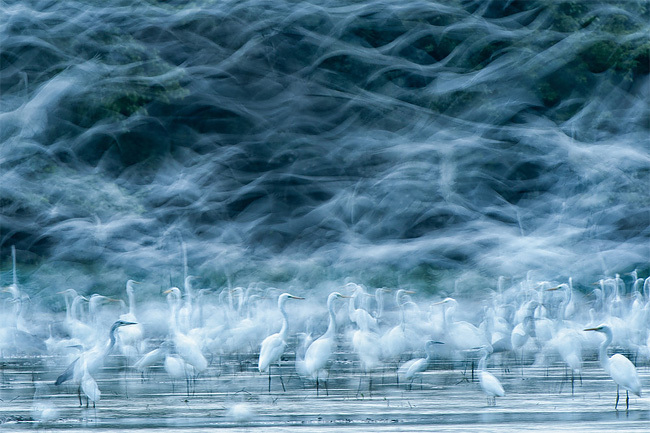 Je vous avais montré une sélection de 50 clichés du concours du National Geographic 2012. mais aussi les gagnants du concours National Geographic 2012 et ça y est ! La version 2013 a été délibéré juste avant les fêtes de fin d’année ! C’est avec joie que je partage avec vous ces 13 clichés d’une grande qualité. On sait pourquoi ils ont remporté les prix. En ce temps de décembre ou les « Best-of » pleuvent comme la neige, celui la est surement l’un des plus beaux attendus chaque année par les adeptes de la photographie et les passionnés de belles images. D’ailleurs on sait que c’est une valeur sûre quand on voit le National Geographic : Le tour du monde de 125 ans en 25 photos. 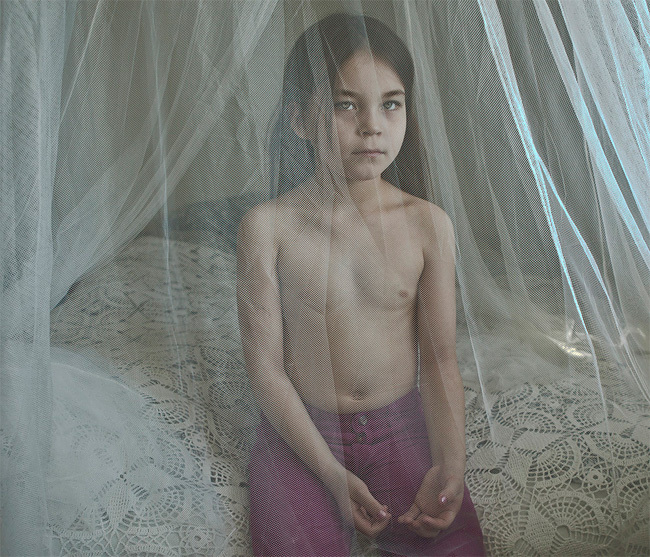 Aurélie Geurts – This picture is a part of the series of my work ‘Frumoasa’. « Frumoasa » is Romanian for ‘beauty’. It’s a work about Laurentiu and his family. They live in shacks next to the railway near the Ghent Dampoort. I met him and his family in December 2012. They have to deal with all kind of obstacles on a daily basis. The lack of a legal address gave them administrative problems and make it hardly impossible for them to find a decent job. 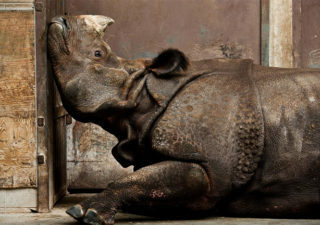 They form a happy, warm and close family, despite the constant uncertainty in which they live. 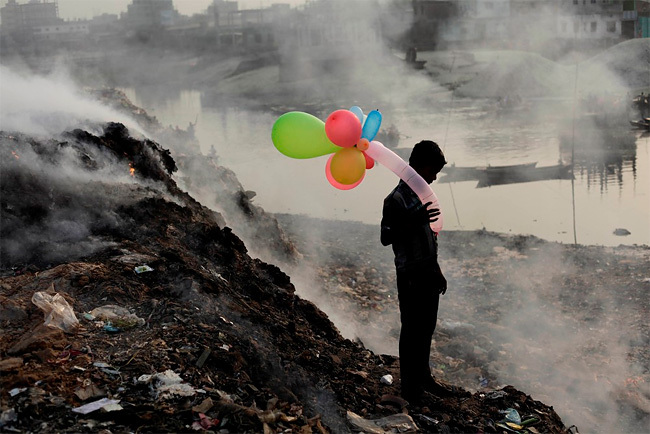 Andrew Biraj – A boy plays with balloons by Buriganga river as smoke emits from a dump yard during sunset in Dhaka, Bangladesh. Cecile Smetana Baudier – This is Ida. She is seven years old and born in Greenland. A year ago her mother, Marie, decided to move to Denmark in search of an easier life and to give her daughter everything that she never had, but even though the two countries are tied historically, the two cultures are very different and they have no danish friends or any strong connections to Denmark. 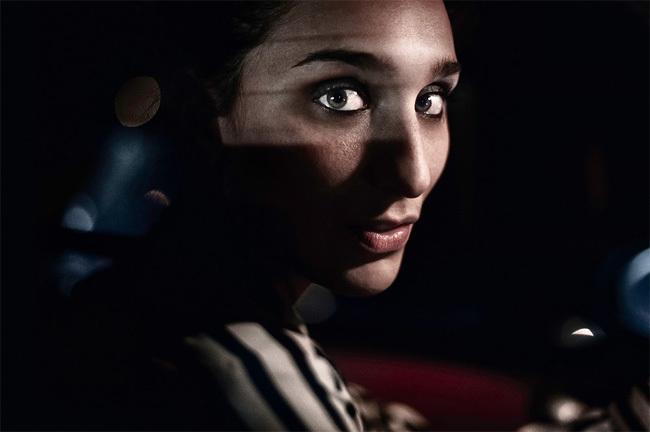 Michele De Punzio – His girlfriend in her car at the stop street. 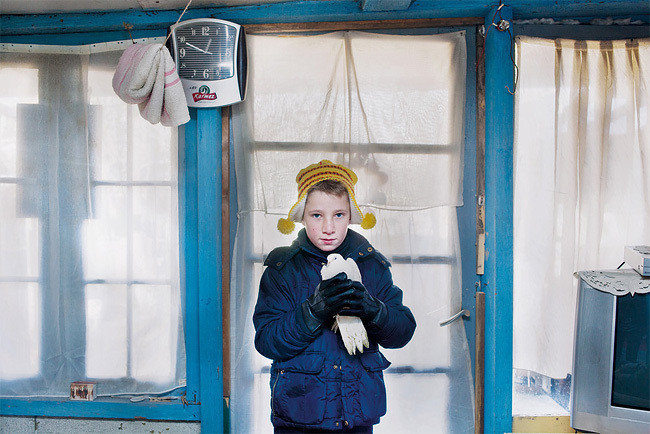 Cecile Smetana Baudier – This portrait of two identical twins( Nils and Emil, 15 years old) in Fyn, Denmark, is part of a series of pictures, portraying people who has a strong connection to another person and who often think of themselves as a ‘we’ instead of ‘me’. 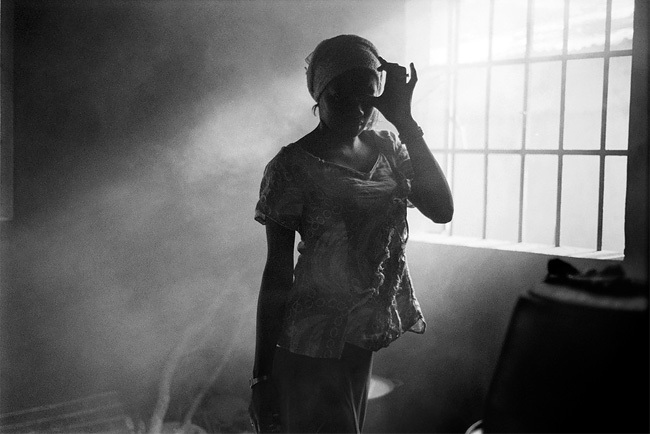 Julie Fletcher – I cannot describe the eery feeling I had when I walked in on this scene. I followed a massive storm front several 100 kilometers hoping to capture something special but this blew my mind. 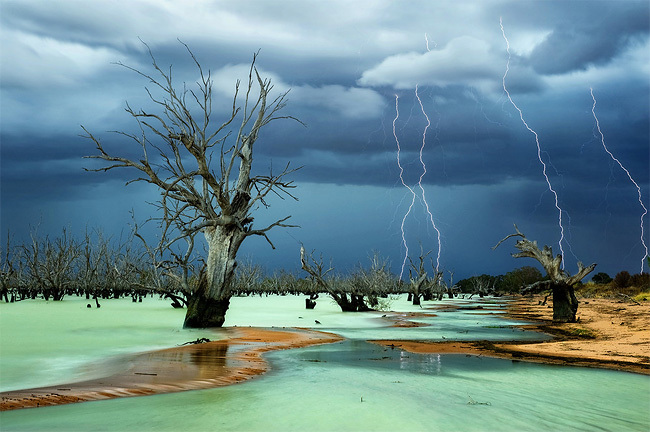 The surreal milky green water is a natural phenomenon caused by electomagnetic activity from the lightning hitting the waters surface. There was no rain where I was and not much wind either but in the distance the sky was charged and angry subjecting its wrath over the graveyard of dead trees in this normally very dry lake bed. I was able to capture a series of unique images this being one of the best. 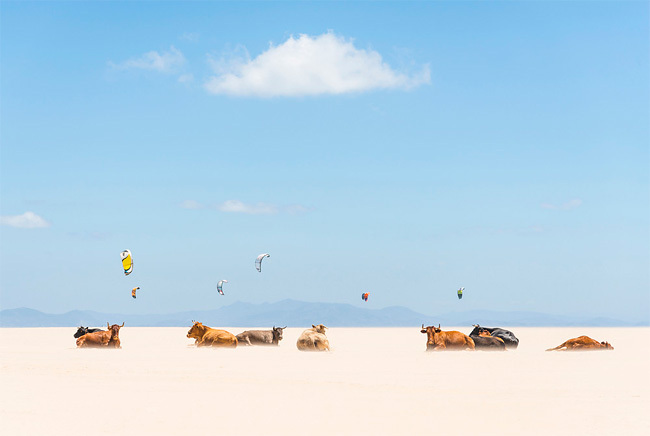 Andrew Lever – I was driving along the beach highway when i noticed the bulls sunbathing on the empty beach. I initially thought i was seeing things,but no it really was sunbathing cows !! I had to park my car a fair distance away and that meant a long walk along the beach in 35 degree heat. It did not matter because i had to get the shot ! When i got closer to them i was careful not to spook them so i crawled on my stomach on the hot sand to get a good picture of them. Mission Accomplished ! It was worth the effort ! 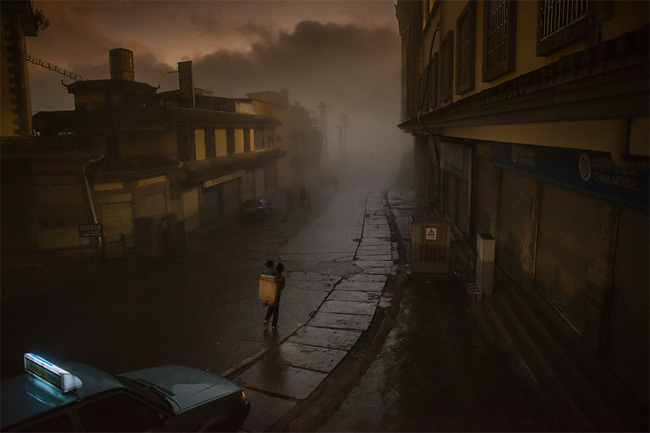 Adam Tan – Realizing this old town (Laocheng, means old town in Chinese) would soon be transformed into a new town through the speedy economic growth in China and perhaps lose its raw beauty in no tome, I was pleased to capture this working mother carrying her child in her basket walking through the thick mist in a very early foggy morning, 2012. 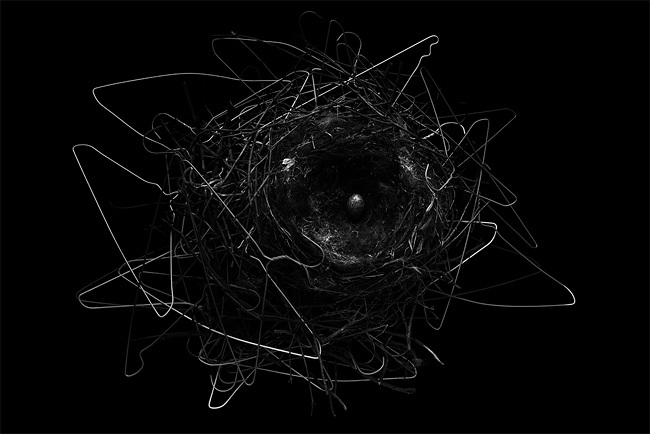 Yosuke Kashiwakura – The crows that live in Tokyo use clothes hangers to make nests. In such a large city, there are few trees, so the natural materials that crows need to make their nests are scarce. As a result, the crows occasionally take hangers from the people who live in apartments nearby, and carefully assemble them into nests. The completed nests almost look like works of art based on the theme of recycling. 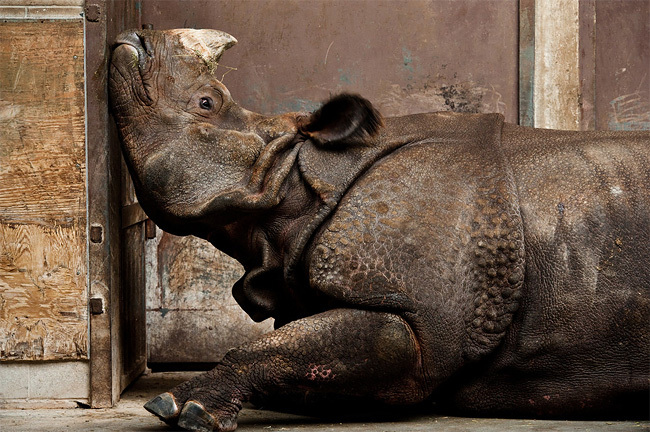 Stephen De Lisle – An Indian rhinoceros, far from home and stuck inside with late-winter blues at the Toronto zoo. 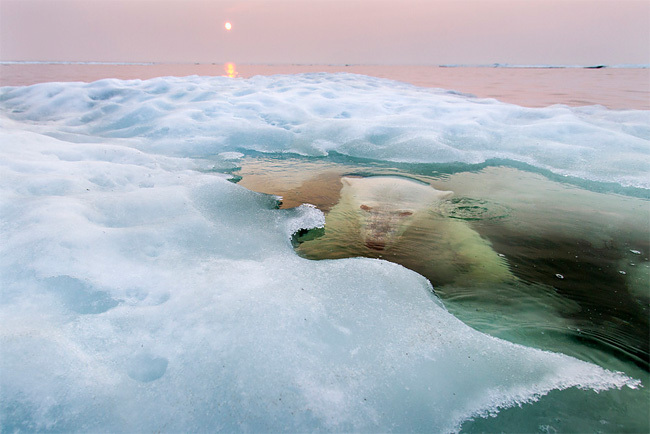 Paul Souders – A polar bear peers up from beneath the melting sea ice on Hudson Bay as the setting midnight sun glows red from the smoke of distant fires during a record-breaking spell of hot weather. The Manitoba population of polar bears, the southernmost in the world, is particularly threatened by a warming climate and reduced sea ice.